A knock on the door! In the early hours of the morning. A splintered lock and armed men break into your home. They are military and police. You are dragged from your bed. Jail or internment camp? No charge. No trial. 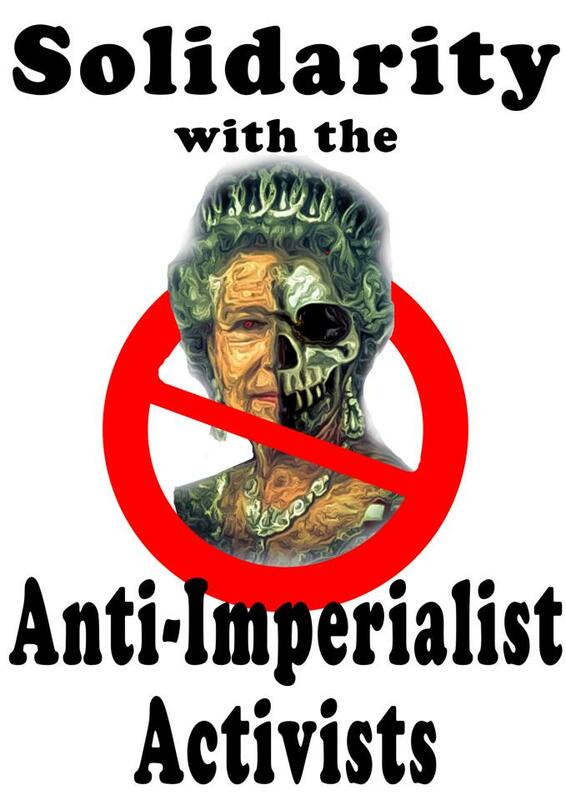 This has been the pattern in Ireland, North and South, for more than 100 years and despite a so called peace process it still goes on in British Occupied Ireland. It is the story of internment; of the thousands of Irishmen and Irishwomen, who are subjected to it with the brutality and the politics of it all. 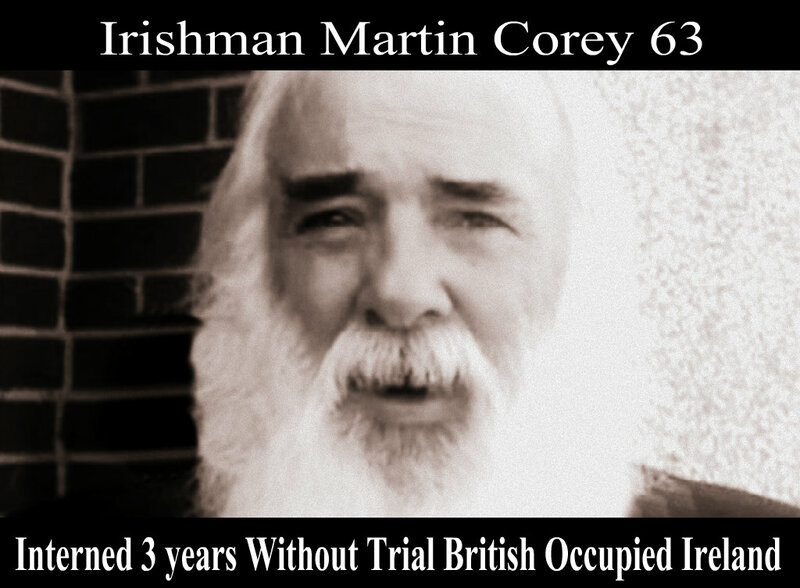 From Frongoch, to Long Kesh, to Mountjoy, to the Curragh, to Portlaoise, to present day Maghaberry and 63 year old Martin Corey now interned 3 years without trial, charge or being informed of the length of internment. Martin is one of the better know native Irish, interned in every generation, since the foundation of the scum state of British Occupied Ireland, created by Britain, strictly on a sectarian headcount, within the island of Ireland, after 800 years of brutal colonization, on the basis of their worldwide colonial invasions and rule with their divide and conquer policies.